Just wondering how many of us ancient guardians still roam Cybertron? 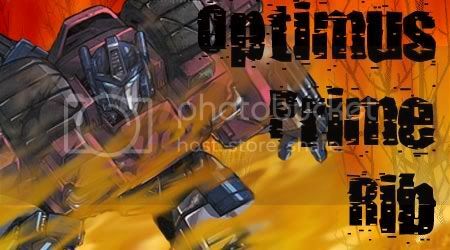 Visit http://www.TFTalk.net, home of the TFYLP Podcast! I check every few months, give the site a little water and tell it to stay in its basement.